Miami Beach (United States) (AFP) - What does the modern air traveler want? Is it the perfect sized carry-on? A wearable device that tells you how to avoid jet lag? Free Wi-Fi? Cheap flights? Better service? Airlines are struggling to keep pace with the finicky desires of today's passengers, many of whom are constantly connected to a mobile device and want something special on each trip. During a panel discussion Tuesday at the annual meeting of the International Air Transport Association (IATA), the largest trade group for airline executives, hundreds of industry representatives were asked in a quick informal poll how many think airlines are doing a good job meeting passenger demands. Fifty-five percent pressed "no" on their handheld devices. 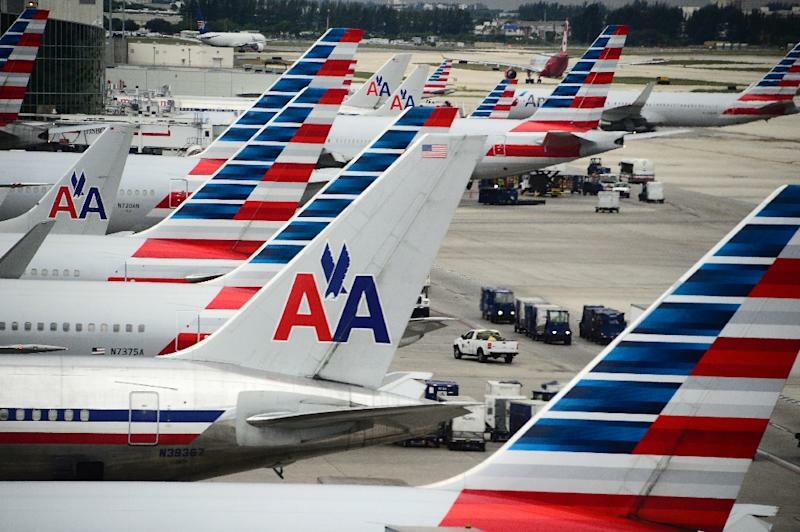 So what should airlines be doing differently? "Don't give me a vanilla experience," said panelist Lee McCabe, a former executive with Expedia who is now Facebook's head of travel. "Make the information you give me very personal," he said. "Make my life easy." Alex Cruz, CEO of the low-cost Spanish airline Vueling, said his company strives to keep it simple. "They want a nice, reliable experience at a normal price," he said. The key to keeping passengers happy is "managing expectations," he added. Qantas chief executive Alan Joyce said "every customer wants something different." The key to an individual experience is allowing passengers to decide on which perks they receive, he said. "Let them decide what they want. Let them pay for what they want," Joyce said. According to Jen Durkin, CEO of Project Travel, millennials don't want healthy snacks or free Wi-Fi. "Millennials are curious, and because there are so many things that distract our attention we need help understanding what we should put our attention to," she said. For instance, she suggested airlines offer passengers a behind-the-scenes view of their suitcase as it moves through the airport machinery. "I want to know what my bag is doing from the time it goes in the conveyor belt little door to the time it comes out of the conveyor belt," Durkin said. If smartphones are everywhere in the airport, then so are the opportunities to use them to encourage people to shop. 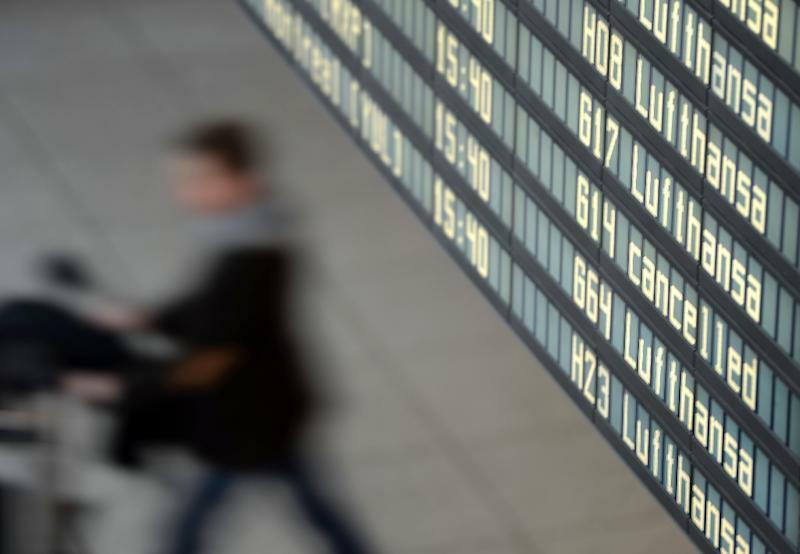 "The permanently connected traveler is an opportunity for airlines, airports, other service providers to improve their offerings," said Tom Windmuller, IATA senior vice president for airport, passenger, cargo and security. "We will be able to learn more about our passengers and be able to offer them more tailored information to their needs," he added. 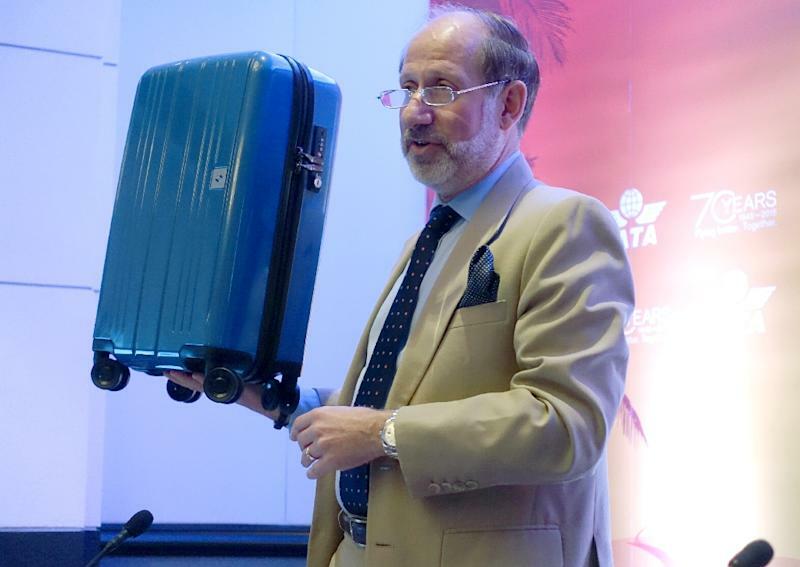 During the conference, Windmuller announced a new industry-wide standard for carry-on bags, an idea that aims to resolve bickering and delays over whether any given suitcase is too big to fit in the overhead bin. Many airlines have different size requirements for carry-ons, which can lead to confusion. "This is a nuisance for everyone," he said, adding that the sizing bins many airlines place near the gates are "ridiculous." So the IATA consulted with Boeing and Airbus to come up with a standard size: 55 centimeters (21 inches) tall, 35 centimeters (13.5 inches) wide and 20 centimeters (7.5 inches) deep. But whether this standard will please consumers remains to be seen. It requires travelers to buy a new carry-on bag, which may be smaller than what they already own. The new bags will made by different manufacturers and will be marked with a special label, "IATA Cabin OK." The label is not available to be placed on an existing bag. Since delays cost airlines money, Delta is working on its own way of speeding up the boarding process by having its crew members load passenger carry-ons ahead of the flight. The service, called Early Valet, is free for now and began this month at certain US airports. Another idea in the works is an air travel app, called SkyZen, that can be used with wearable fitness devices to tell travelers about their exercise and sleep levels during the flight. Eventually, IATA representatives said it will also offer advice about how many steps to try for and how much sleep to get in order to avoid jet lag and have a healthier flying experience.